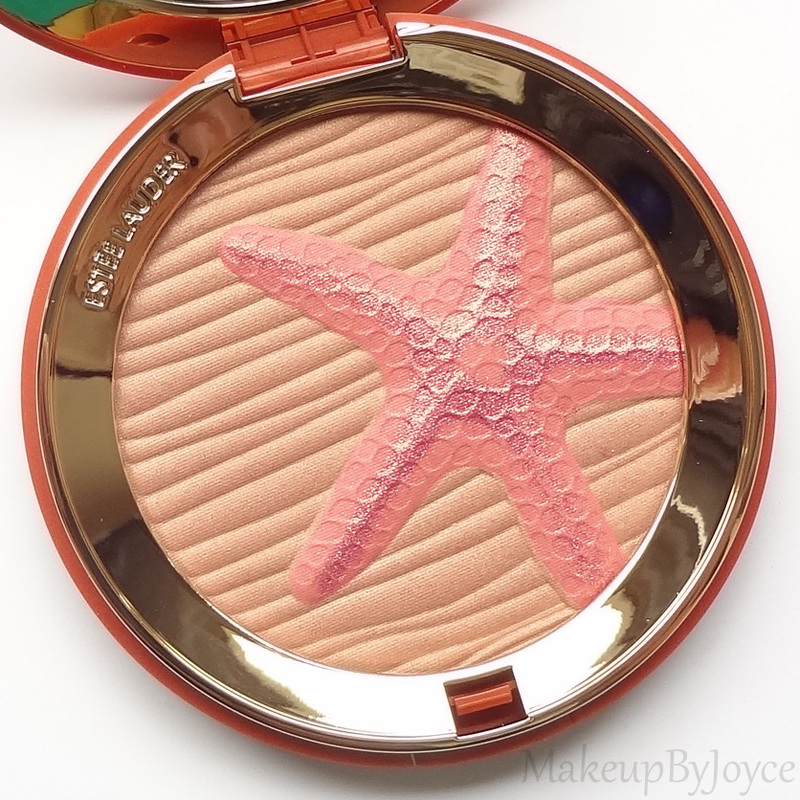 I really wanted to get this Bronzing Blush when it was out but I missed out on it. It's such a bargain to find it at such a low price. I wish we had a company outlet store where I live too. What a lovely blush. Isn't the design just gorgeous? Thanks gorgeous! I'm looking for a new blush! I just discovered your blog, Its lovely!